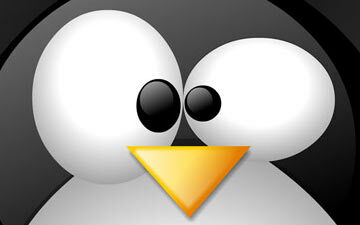 You’ve come a long way, Tux the Penguin. The Linux Foundation is celebrating 20 years of the famous FOSS operating system, Linux — or GNU-slash-Linux, depending on how hard-line a fossie you’re talking to — with a slew of special events, both online and IRL. 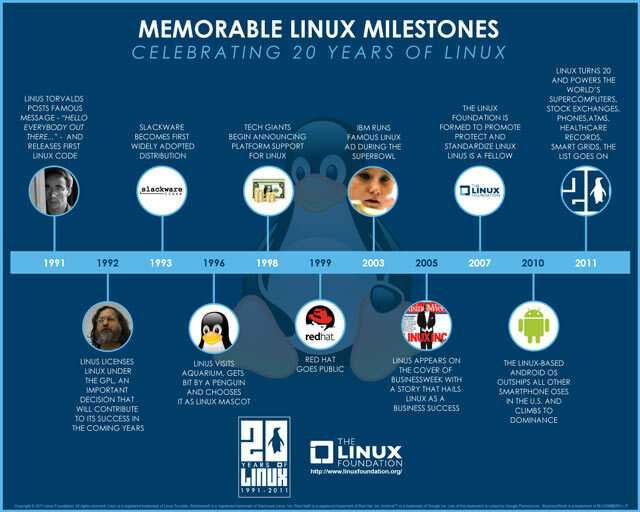 Linux enthusiasts can check out the official anniversary site for details. The new High Availability working group, which will “help define the open-source HA stack and prioritize features.” A range of open-source projects and distros are participating in the working group. The Yocto Project‘s 1.0 release. This is the Yocto Project’s first major release since it began in late 2010. “Improvements to developer interface and build system are included in this common set of tools for building embedded Linux regardless of hardware architecture,” says a Foundation rep.
view raw gistfile1.html This Gist brought to you by GitHub.